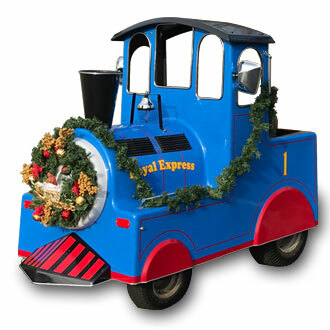 JLAinflatables.com is know for having one of the best trackless train rides in New Jersey. 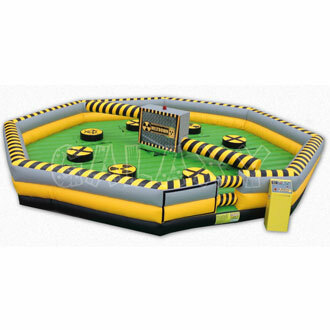 Here you find details on trackless train rentals and other mechanized amusements like our new Toxic Meltdown. Be sure to check back often as this category is sure to grow! Browse the selections below and click on the title or image for more information and to make a reservation.